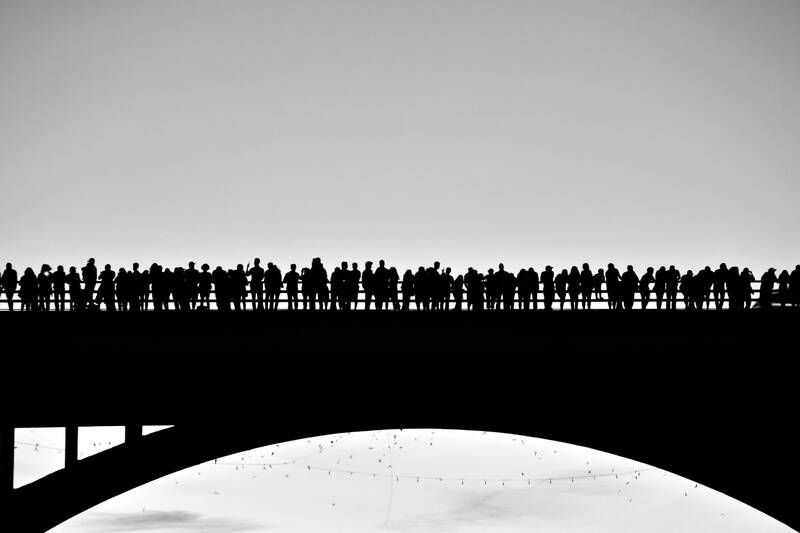 Onlookers wait to watch bats emerge on the east side of Congress Bridge on Friday evening. 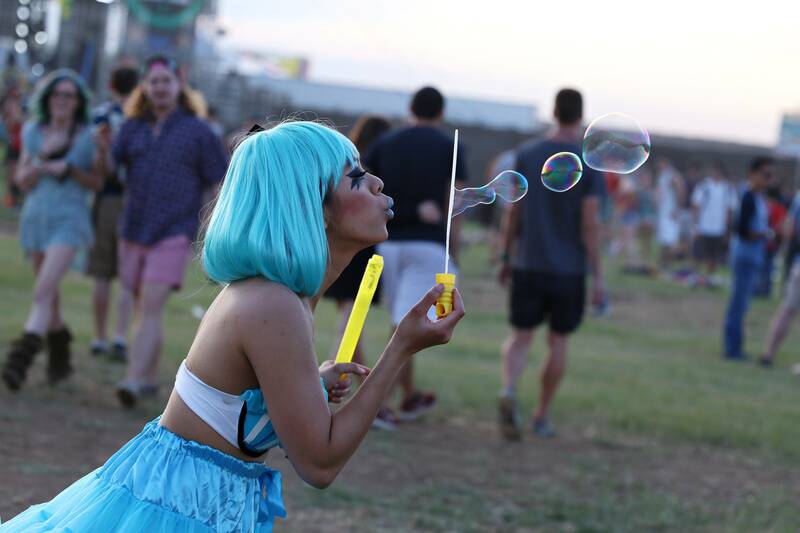 A festival attendee blows bubbles at the fifth annual Euphoria music and camping festival on Saturday afternoon. Pedestrians walk on the Drake Pedestrian Bridge on Sunday afternoon. 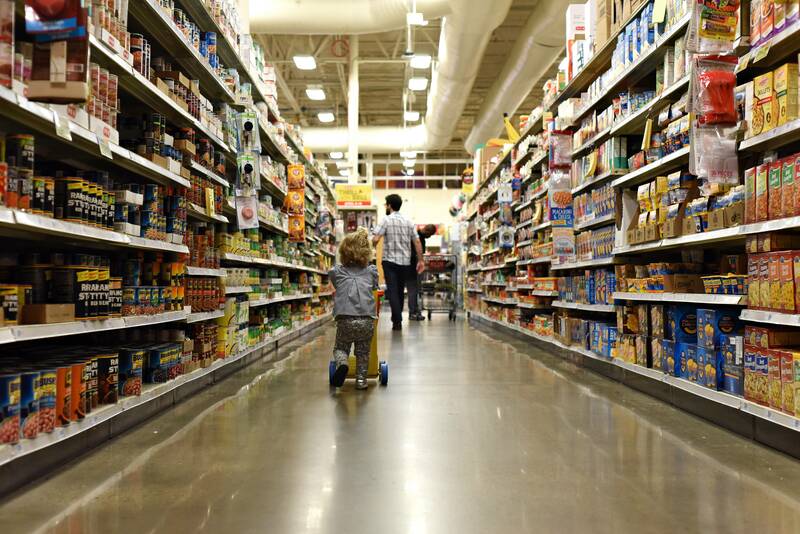 Two-year-old Luisa Fassi follows her dad, Tony Fassi, while grocery shopping at HEB on Sunday morning. 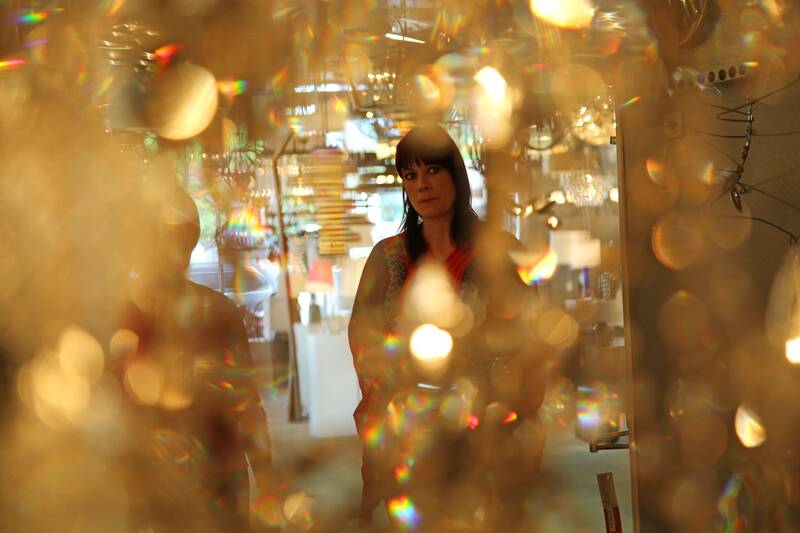 A salesperson at Lights Fantastic shows a client a chandelier on Wednesday. 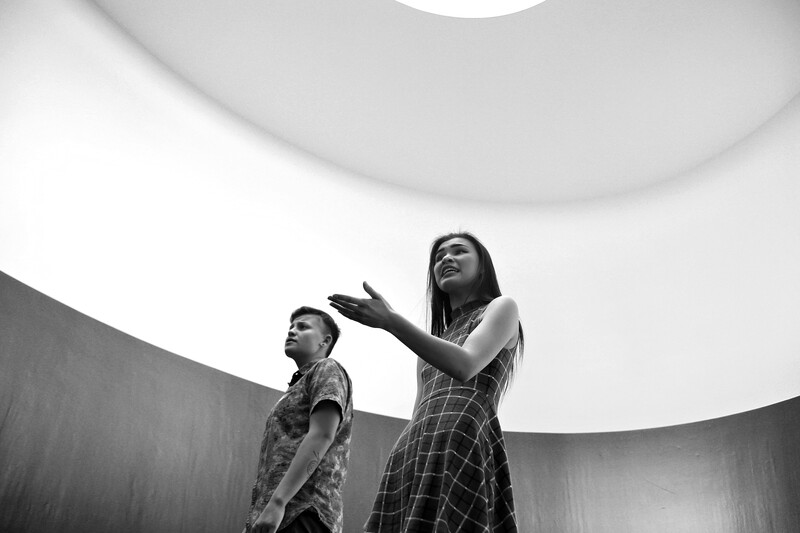 Sam Goldman and Kiana Schmitt practice their poetry slam in the Turrell Skyspace on Wednesday afternoon. The University of California at Berkeley students are visiting UT to compete in this year's College Unions Poetry Slam Invitational this week. 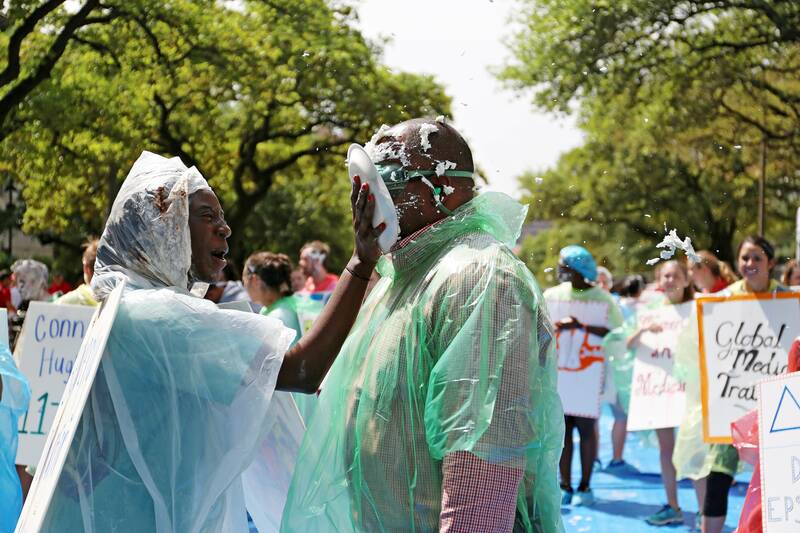 Beverly Okafor, Biology senior and President of Alpha Epsilon Delta, pies Arthur McDonald at the Pie a President event on Wednesday afternoon. Proceeds of the event were donated to Dell Children's Surgical Global Outreach to serve children in Guatemala. 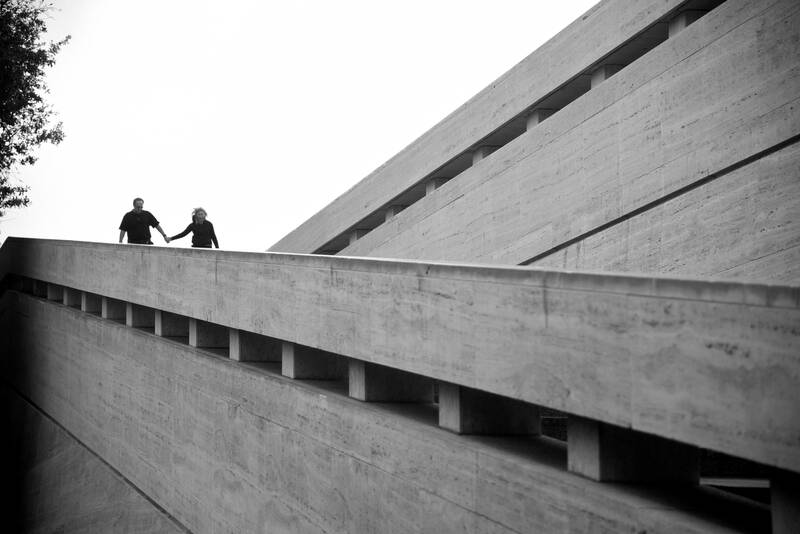 Alan and Eve Hyatt leave the Lyndon B. Johnson Presidential Library after their visit on Wednesday. The retired couple traveled from Boca Raton, Florida to the library in their continuing effort to visit all thirteen presidential libraries in the United States. 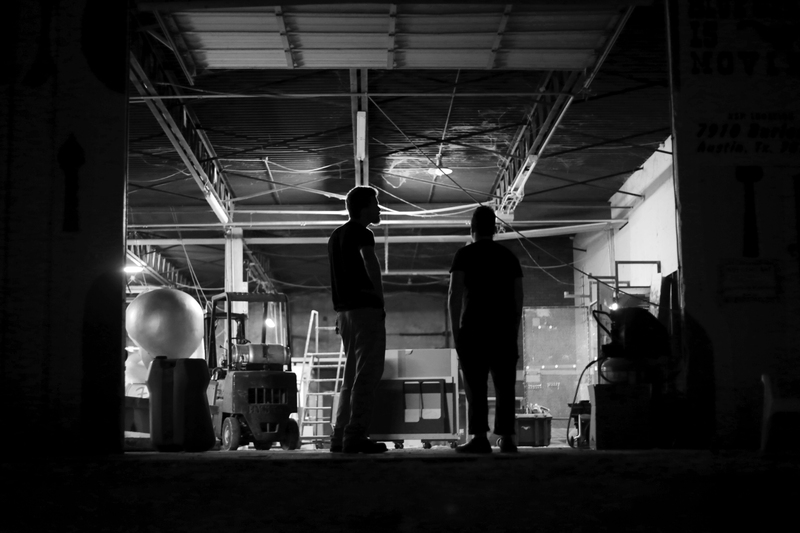 Chris Coakley (left) and Ian Shults stand in the doorway of Blue Genie Art Industries, which is moving out of its original location in east Austin after sixteen years. 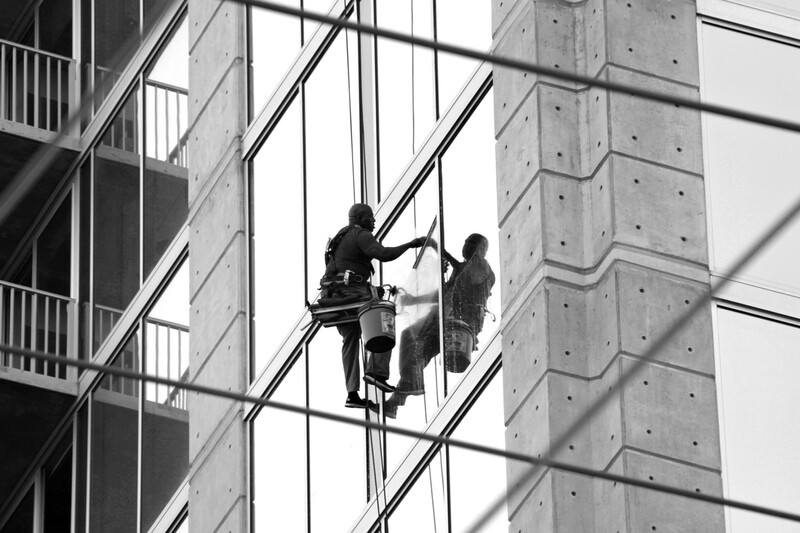 A window washer cleans the windows of SkyHouse Austin, a high-rise apartment building located on Rainey Street. 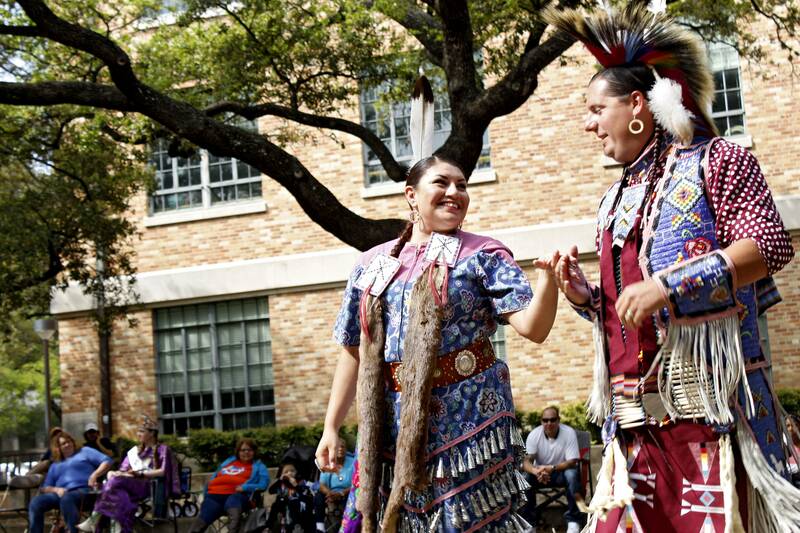 The Native American and Indigenous Collective holds their Spring Powwow at the East Mall showcasing various traditions native to the indigenous culture. 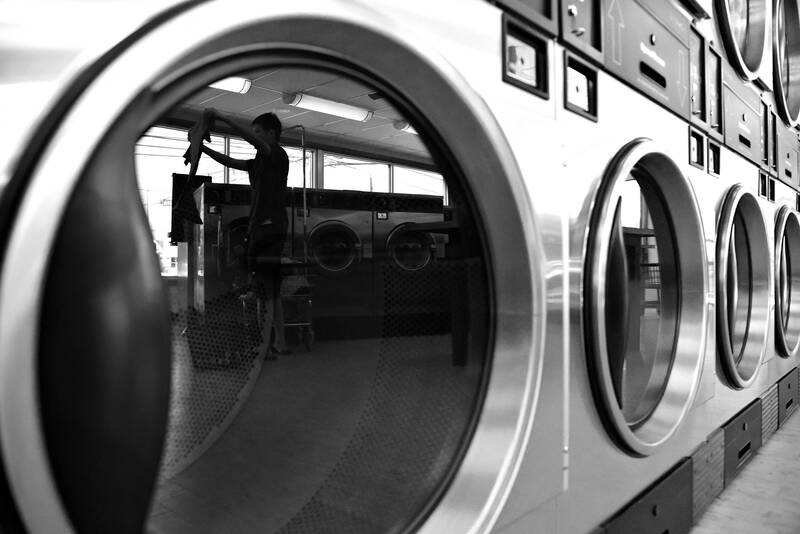 Business masters student John Liu folds his laundry at Convenience Coin Laundry on Sunday.